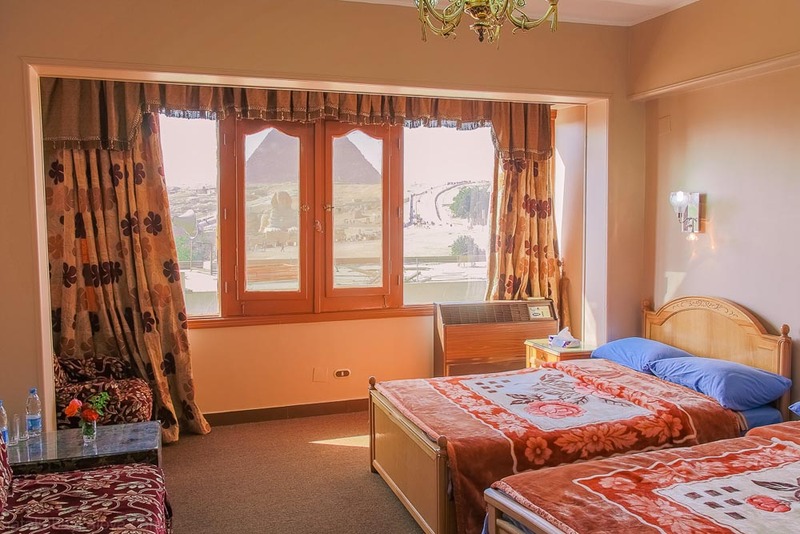 Guardian Guest House. 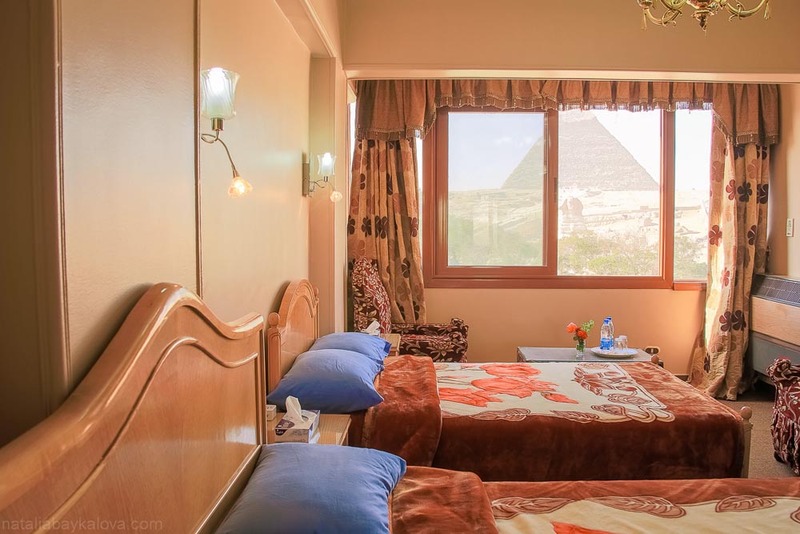 Pyramids & Sphinx view rooms. 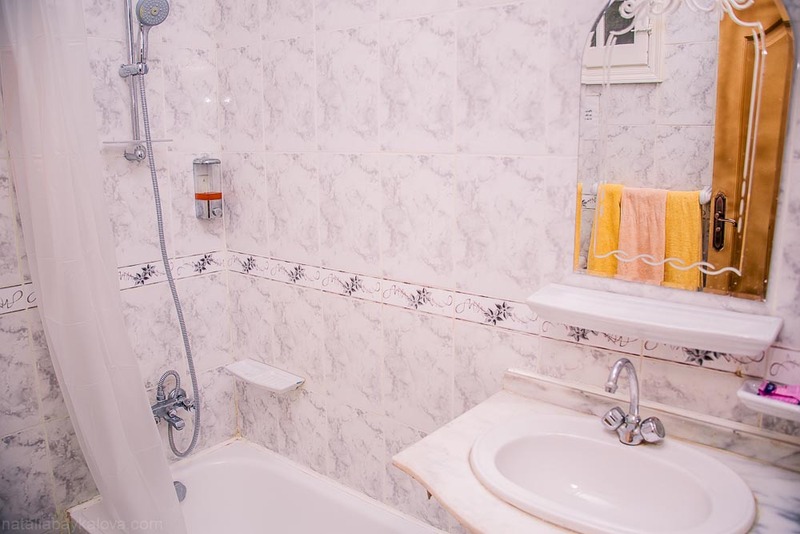 Feel at home with our spacious guest rooms that offer private bathrooms, air conditioners, closets, delightful decor and incomparable view. With these amenities, your stay will be even more comfortable. Copyright 2012 - 2016 by Guardian Guest House. All rights reserverd.